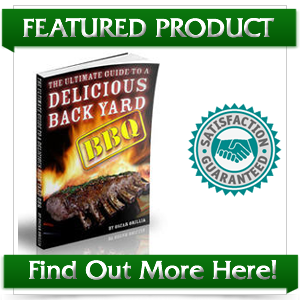 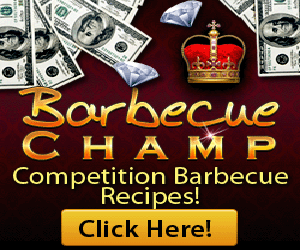 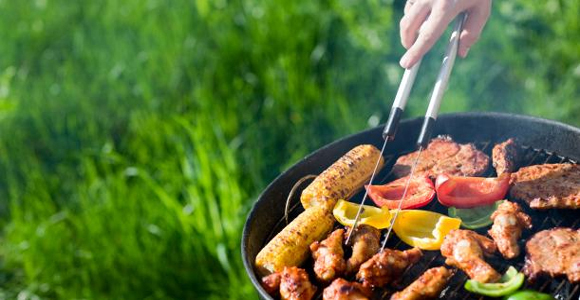 Browse > Home / Advice, Articles / Why is Barbequing So Popular? 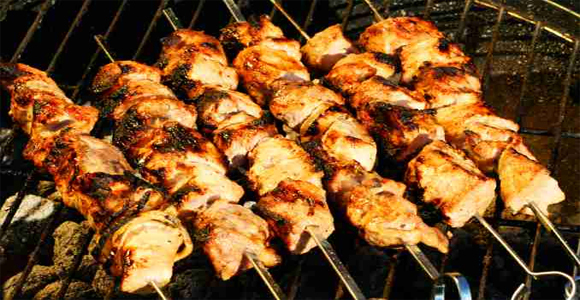 Different types of grills will present different types of flavors. 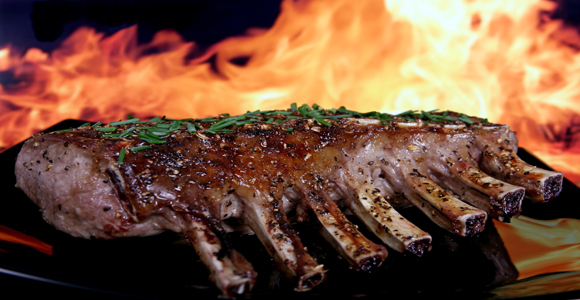 Charcoal and smoker grills present a natural “smoked” flavor which is one of the most known tastes of barbequing. 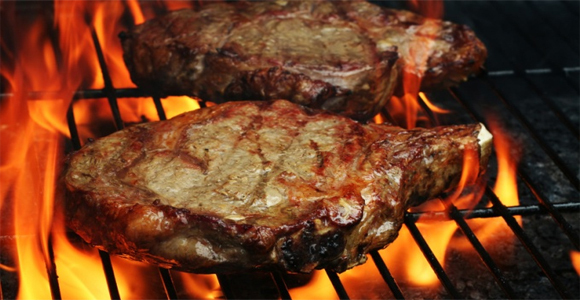 Smokers even allow you to control slight changes in the favor of the meat by using different types of woods. 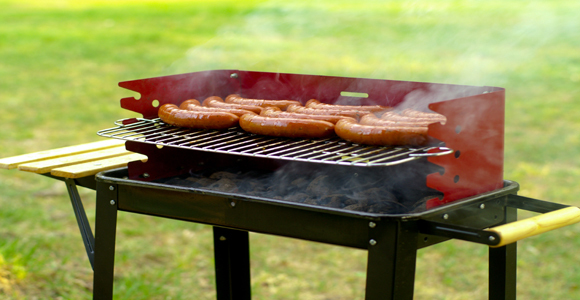 Alternatively, propane grills allow grillers to cook their meals faster, but still have a grilled flavor.